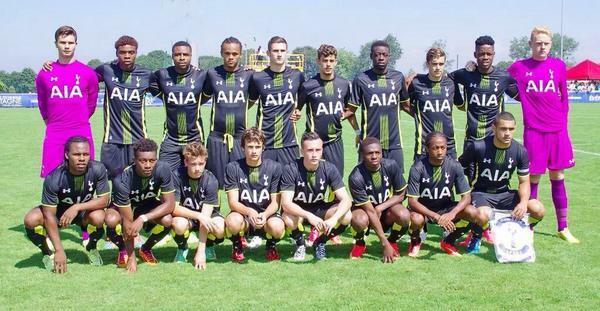 Our Development Squad is currently participating in the National Under-21 Tournament in Ploufragan, north-west France. We lost our first match 1-0 to Olympique Marseille on Friday. Our line-up was as follows: Voss, McQueen, Walker-Peters, Winks, Carter-Vickers, Lesniak, Sonupe, Onomah, Obika, Oduwa, McEneff. For a full report, check out the official site. Today we play Lorient (kick off 11am local time) and Guingamp (kick off 6.30pm local time).